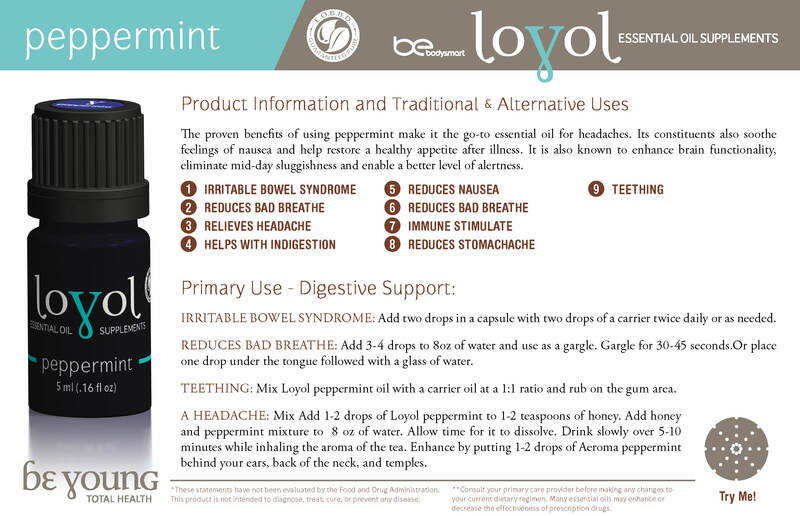 Peppermint has been used traditionally for gastrointestinal disorders including irritable bowel syndrome, indigestion, nausea, colds, headache, and cramps. 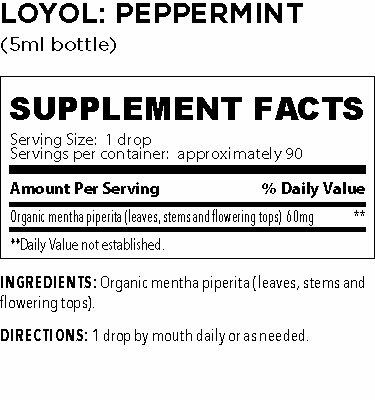 The proven benefits of using peppermint make it the go-to essential oil for headaches. Its constituents also soothe feelings of nausea and help restore a healthy appetite after illness. It is also known to enhance brain functionality, eliminate mid-day sluggishness and enable a better level of alertness.